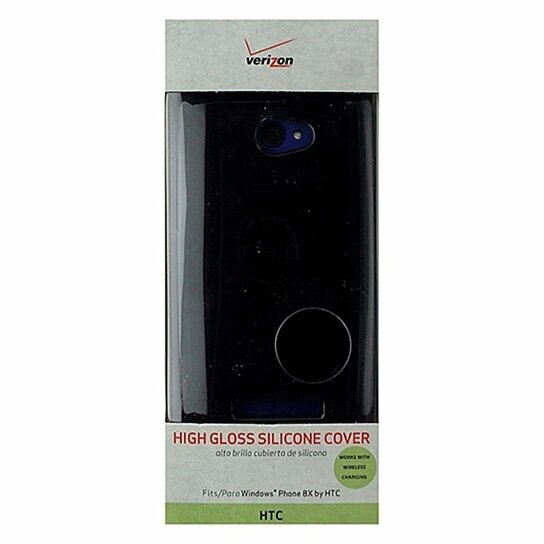 Verizon Accessories, Soft Shell Gel Case for HTC Windows Phone 8X. Translucent Black finish. Durable protection against impact, scratches, and everyday wear and tear.